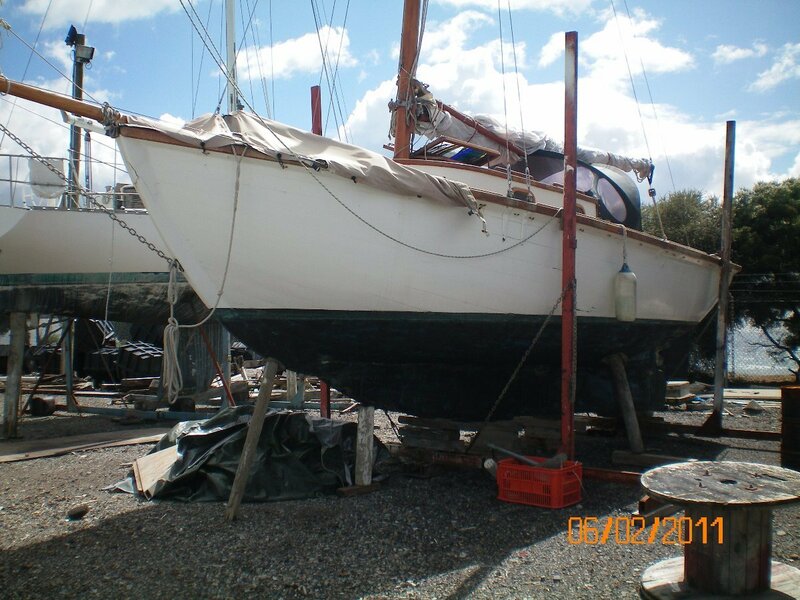 Classic timber gaff rig sloop 29' with Yanmar 30hp 3 cylinder diesel. 3 berth layout in lockable cabin. Fully enclosed elec Head. 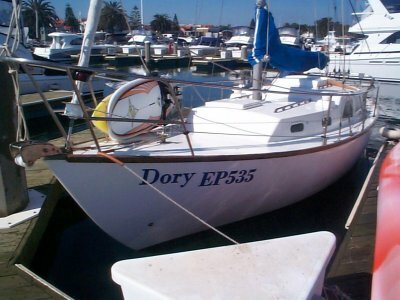 Open plan cockpit suitable for family sailing. Leadlight cabin skylight and bronze ships bell. Sitting headroom in the cabin giving weather protection for all year round use. Very good dacron gaff mainsail and furling headsail. A quality dodger is fitted to the cabin top. 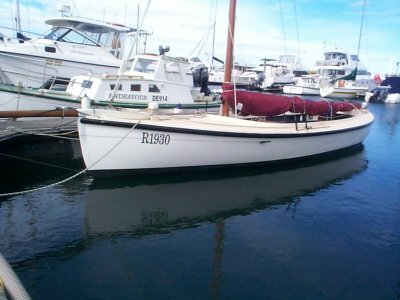 Step back in time with this classic timber yacht. A cheap buy for the timber enthusiast. V berth forward, settee berth to starb, enclosed Head to port, Roomy open cockpit. 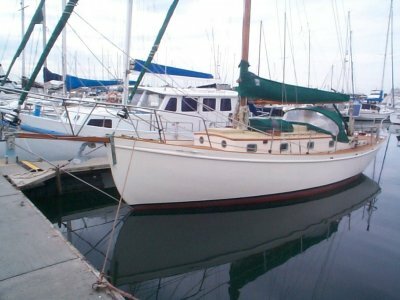 A classic timber yacht with an old world feel inside and out.